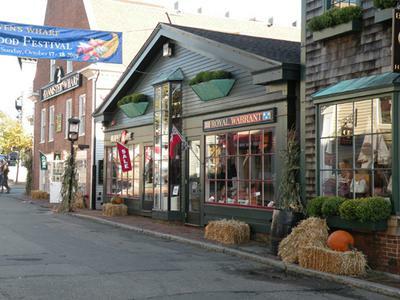 Are There Many Stores Open in Newport RI in November On Weekends? Wondering if many stores are open in early November? 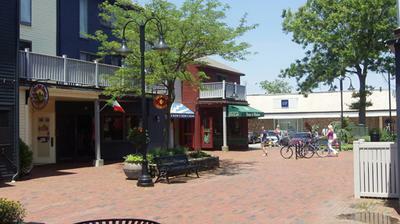 We are staying in Westport, MA Friday night, then want to do some shopping Saturday and then stay in a hotel. Is it worth the drive to go to Newport? It's always worth the drive to come visit Newport, even during the fall and winter. Although not as many shops, bars, restaurants and attractions are open at that time compared to summer, there are still plenty of places open in the downtown area in November. 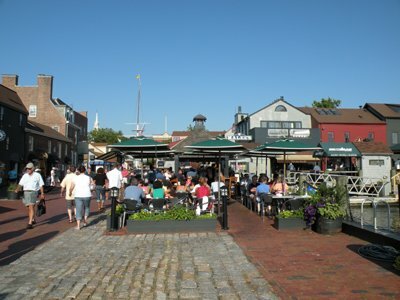 Be sure to check out Thames Street, Brick Market Place and the various wharves (off of America's Cup Avenue). I'm sure you'll find plenty to see and do down there! ***NOTE: If you're looking for a specific shop, be sure to check with them for their hours of operation. I'm not saying that everything will be open, but there should be more than enough to make your trip worthwhile.